Episode 16 with subs is finally here! 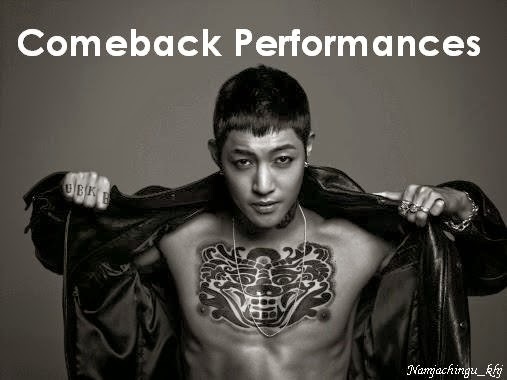 Witness how Hyun Joong performs his 'Unbreakable' dance moves in front of Epic High, Dynamic Duo and Double Sidekick. 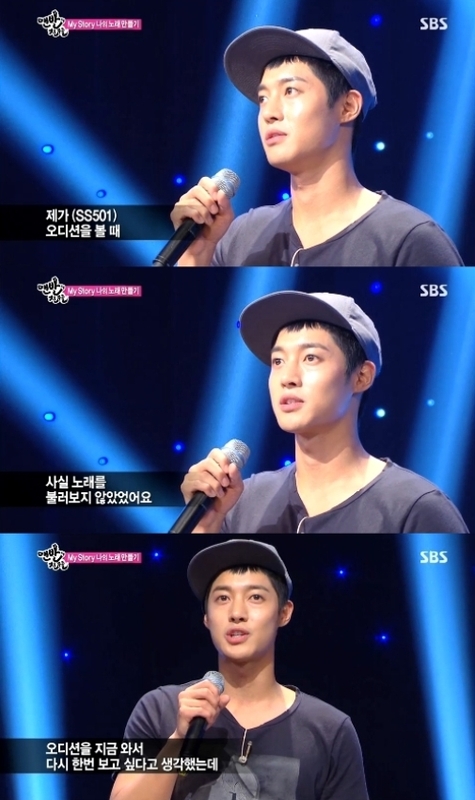 ^^ 김현중 최고의!! Click the picture to watch it with subs!